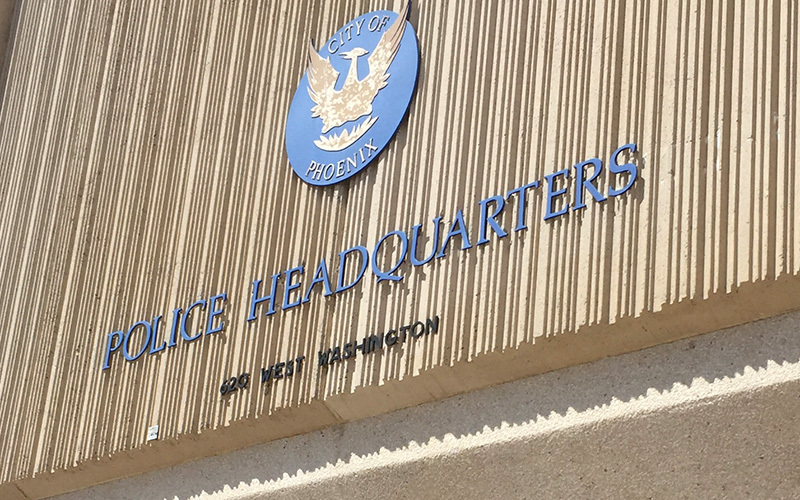 As part of the recruitment team for the Phoenix Police Department, Lt. Anthony Lopez says diversity pays dividends beyond reflecting the community served. The department has redesigned recruitment strategies as it emerges from a six-year hiring freeze to encourage applicants from underrepresented communities, he said. “Part of the challenge for recruiting is to reach people who would not traditionally become a police officer,” Lopez said. A national survey conducted by Governing magazine found that police departments across the nation often fail to mirror the communities they serve. Comparing the percentage of minorities in the general population to minority representation among officers, it found an average gap of 24.5 percent in 2013. In Phoenix, the gap was 30.6 percent. It was 30.1 percent in Glendale, 26 percent in Chandler and 22.8 percent in Chandler, the magazine reported. Concerns of underrepresentation of communities in police forces have flared lately following several high-profile cases that led to accusations of unfair treatment by police based on race. Michael Scott, an Arizona State University clinical professor of criminal justice who directs the Center of Problem-Oriented Policing, called the numbers concerning because diversity is vital for agencies to develop trusting relationships with the public. “It chips away at the prejudice or expectation that that’s a bad person,” Scott said. According to survey, Arizona police forces underrepresent their Hispanic communities the most. In Phoenix, for example, 14.8 percent of officers are Hispanic versus 40.6 percent in the general population. Lopez said over the past year the Phoenix Police Department has seen a 40 percent increase in Hispanic applicants. The number of female applicants has also drastically increased compared to this time 10 years ago, he said. “How we measure success is not only the quality of people we are bringing and how many people we’re bringing in, but also if we’re reaching women and minorities to encourage them to at least take the first step to take the written exam,” Lopez said. The Tempe Police Department had a far smaller gap in Hispanic representation: 16.1 percent among officers versus 22 in the general population. However, it had a 6.5 percent gap in representation for those of Asian ancestry. Cmdr. Jeffry Glover, with the agency’s Department of Employee Development and Community Resources, said Tempe has shifted recruiting strategies to cover a wider range diversity, including age and gender. However, Glover said recruitment isn’t easy. Departments across the state are also seeking diversity, he said, creating competition. Phoenix Police Chief Joseph Yahner said his department is “pretty reflective of our community” and is focused on recruiting locally.